FRAME 25.5x28.5xD5cm. Made from recycled products. 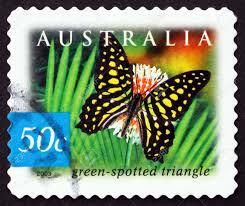 DESCRIPTION Combination of beautiful green coloured framed butterflies from around the world.